Come join Team Sticky Fingers for a night of watching Stage 11 of the 2018 Tour de France. And, support Phoenix Bikes! 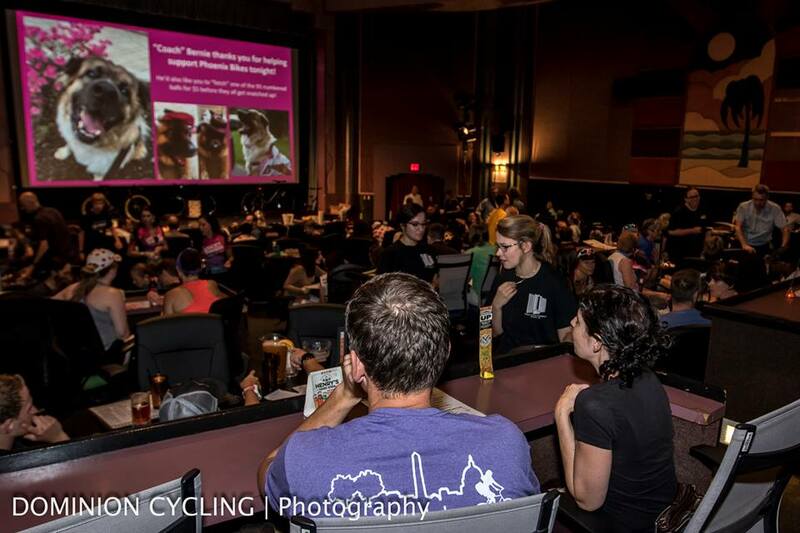 Last year we SOLD OUT the Cinema and Drafthouse for this event. This year we will be taking over the whole 2nd floor of The G.O.A.T located in Clarendon! That means you can come, have some dinner and drinks, mingle, meet up and watch the stage. All the tvs and large screens will be tuned in! 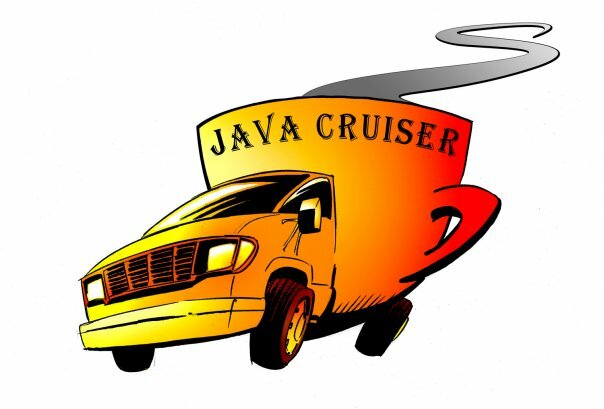 During the commercials we'll have door prizes, fun, games and more! Check out some of the sponsors of these great prizes below. Want to come? Well, it's $5.00 to get in . 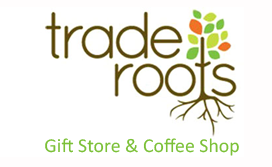 You can pre-pay for raffle tickets or wait until day-of. Please feel free to make an additional donation when you purchase your ticket to get in. Can't make it? Please considering making a donation using the form below. We will be closing online ticket sales on Wednesday at NOON but you can buy tickets at the door. We promise! Doors open at 6:30. Stage will begin broadcasting at 8:00pm. Bike parking available at the Clarendon metro station plaza right across the street. Capital Bikeshare station also available across the street. About Stage 11: According to CyclingStage.com - At 108.5 kilometres, the 11th stage of the Tour de France runs to a summit finish in ski resort La Rosière. The riders start in Albertville to tackle Montée de Bisanne, Col du Pré and Cormet de Roselend as intermediate climb. The final ascent to La Rosière is 17.6 kilometres at 5.8%. Expect fireworks to ignite! Phoenix Bikes' mission is to educate youth, promote bicycling, and build community. They transform local youth into bike mechanics and community leaders and relies on charitable donations to support their FREE youth and community programs. Phoenix Bikes is a 501c(3) organization. 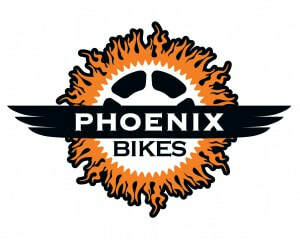 Team Sticky Fingers is proud to work with Phoenix Bikes as our part of our mission to support the future of cycling. Seeing the progress the current crew of youth members has made, whether racing or building bikes, is inspiring and we want to keep that momentum going! Wonderful Partners, Sponsors & Corporate Supporters!